Welcome, Pamela. Please tell us a little about yourself, where are you from? Where do you live now? Family? Pets? A native of SW Louisiana, I live on the outskirts of the city of Iowa, which is about 20 miles east of Lake Charles. I am the mother of 4 (2 by blood, 2 by marriage), mother-in-law to 2 and grandmother of 3 (1 girl, 2 boys) and a German Shepherd. Where did you get the idea for The Inheritance? The Inheritance evolved out of one thought: They say life begins at 40 but for Rebecca Sinclair that’s far from the truth. Of course, being the nosy person I am, I had to find out why this was so for her. Do you have another occupation, other than writer? If so, what is it and do you like it? I’ve worked in many occupations and am currently a licensed insurance agent and yes, if I have to work, it is the most fulfilling (so far). What was your first job? 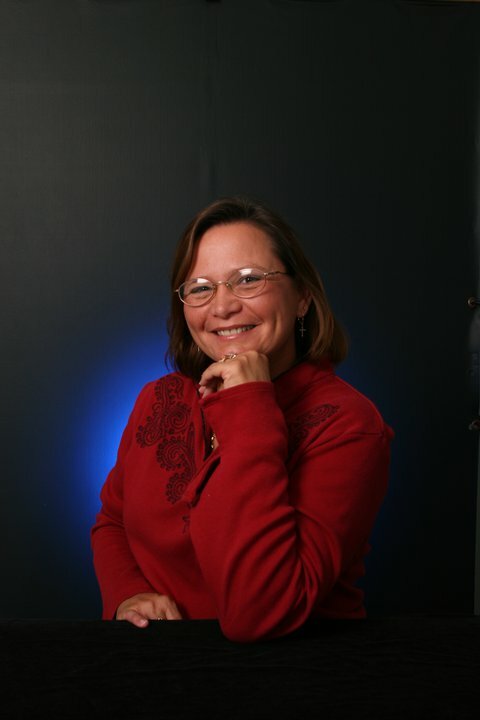 I was a bookkeeper for my father’s construction and home improvement business. What’s the main thing that you could get rid of in your life that would give you more writing time? My job LOL! Seriously, if I could make a living off my writing and writing related endeavors, that’s exactly what I would do. What’s your favorite book of all time and why? Actually it’s the Born In trilogy by Nora Roberts. There is something about the characters in those books that touch my heart in a way that is indescribable. What’s your favorite childhood book? Walter Farley’s Black Stallion series. 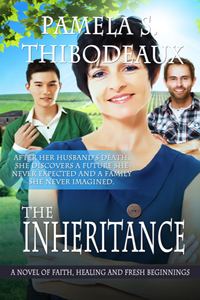 What do you want readers to come away with after they read The Inheritance. God is a god of second chances, we can start over in any given moment and love and forgiveness are the keys to both. I’ve always been an avid reader but it wasn’t until my early twenties, and pregnant with my daughter (who is now 34) I got plain fed up with one-too-many romances and thought I could do better. A bit arrogant I know and much harder than I thought, but that was the impetus to my writing career. Who is your favorite author and what is it that really strikes you about their work? Nora Roberts, I adore her power of description and characterization. Movie: Actually I have 2 favorites that I watch every chance I get: Pretty Woman and A Few Good Men. Different ends of the spectrum I know but there is something touching and powerful in both. Music: With the exception of heavy metal and rap I enjoy all kinds of music! Place you’ve visited: I love to travel! This past summer I went on a 7 week camping trip, travelled through 14 states and visited 15 National Parks, 1 National Historic Park and a famous lake. Which do you prefer: Board games/card games or television? Card – I love playing solitaire (traditional or on my computer) to decompress. Thank you, Pamela. I enjoyed getting to know more about you. Tell us about your book. 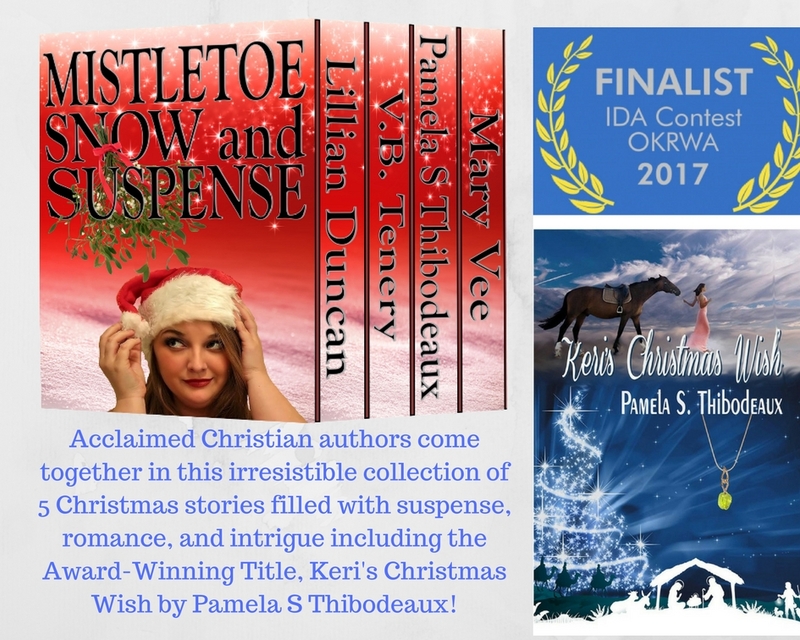 Readers, check out Pamela’s Rafflecopter giveaway!